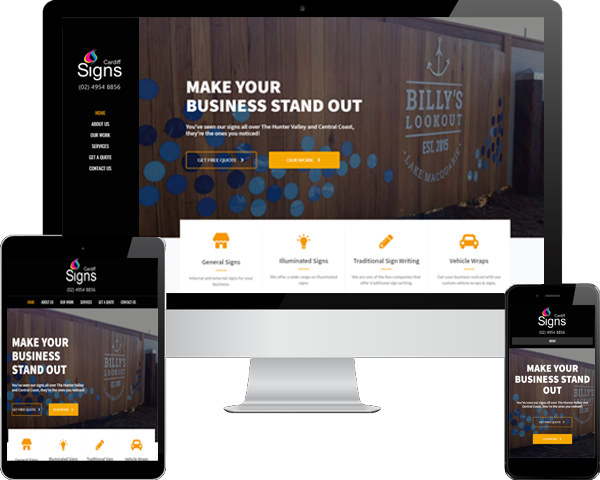 Cardiff Signs is a signage company servicing the greater Newcastle region. They were paying a company $500 per month to manage SEO to improve their website ranking in Google. Unhappy with the results they were getting, they contacted us to determine what we could do for them. We noticed their website was ranking in Google for search phrases that had very low search volumes in the region they operated. In addition to this, their website was outdated and didn’t have any relevant information in regard to the services they offer which result in low online inquiry. The first issue we needed to address was the website. The current website was extremely out dated, it didn’t display well on mobile and the information on it was limited. Cardiff Signs were more concerned about achieving a good result then having control over the website design. They wanted the process to be as simple as possible and for us to act in their best interests in regard to the design. For the website we used a template design which was easy to navigate and displayed well on all devices, such as tablet and smart phone. We modified the site map to help users navigate the website better and find the information they were looking for. Instead of focusing on Search Engine Optimisation, we decided Google AdWords was a more viable option. 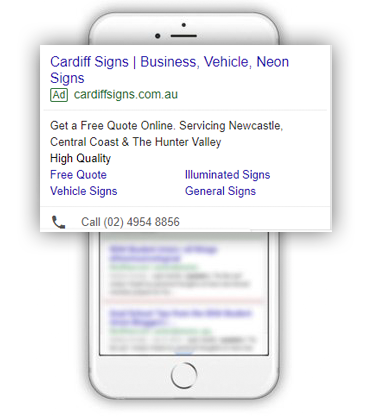 There was a lot of competiton in the organic search results for signwriting businesses in Newcastle and the failed attempts from the previous SEO company lead us to believe AdWords was a better option. With an AdWords budget of $200 a month we were able to generate 427% more traffic to the website then the previous company which was charging $500 a month. 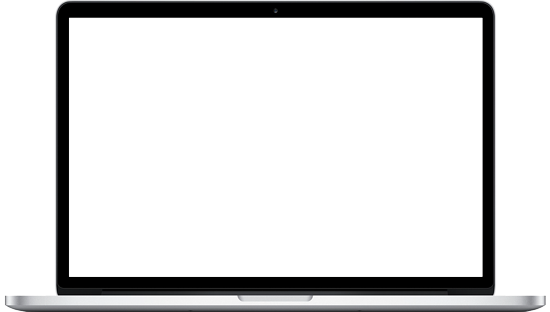 In conjunction with this, the easy to use website with relevant information saw that 28% of website visitors navigated to the ‘contact us’ page (Note: the business phone number is displayed on every page of the website meaning some people would still call the business even if they didn’t visit the contact page.). The 28% was a substantial increase from the 4% of users that would visit the contact page on the old website.